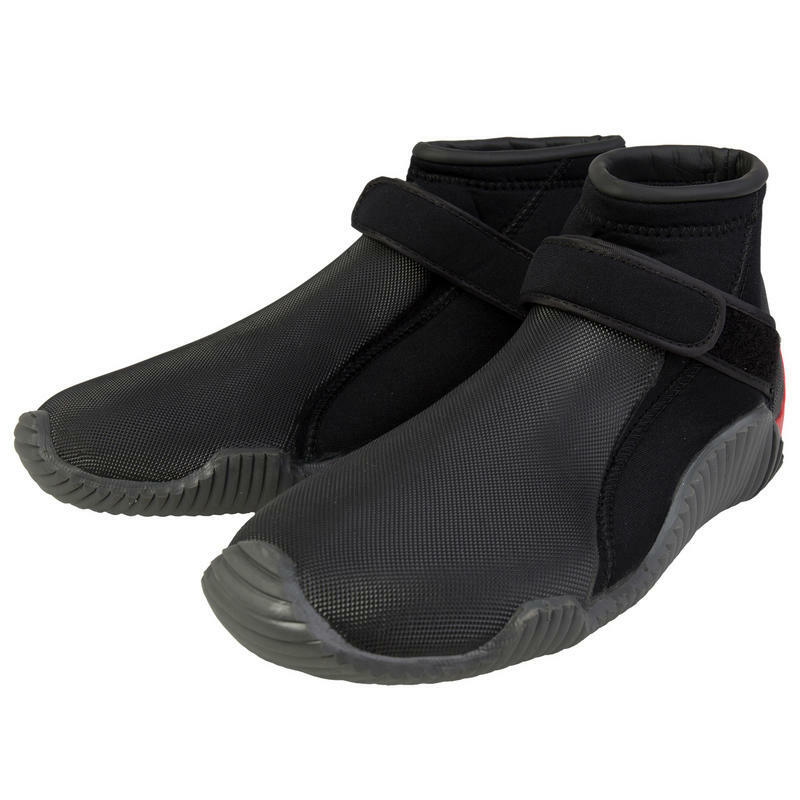 Designed to complement our sailing clothing, the new Gill Unisex Aquatech Shoes offer optimised grip, comfort and waterproofing whilst on the water. Easy to slip on, the shoes have an adjustable strap for a secure fit so that you can sail comfortably all day. 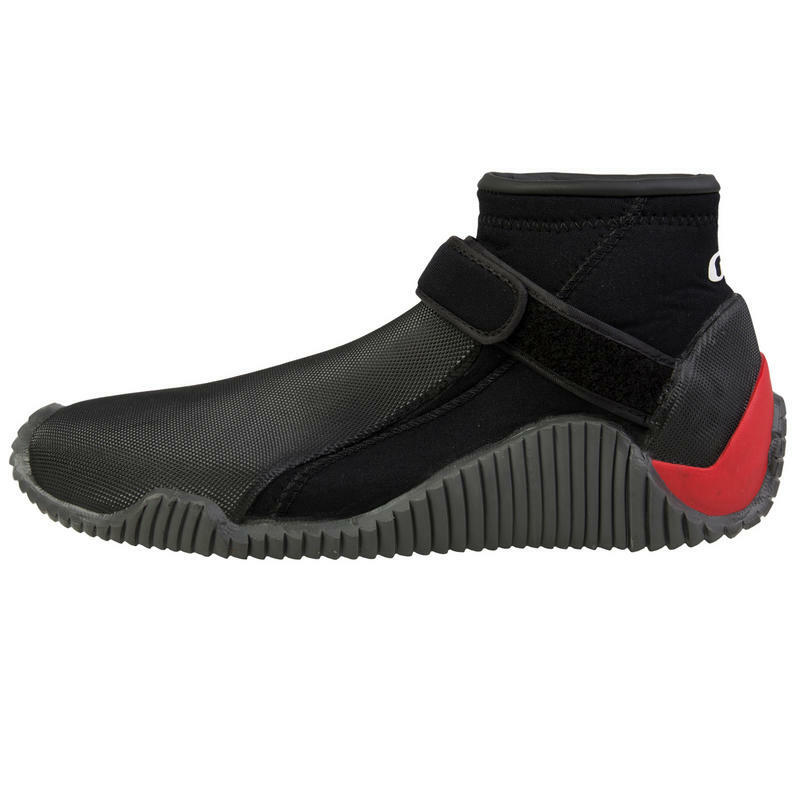 The wrap-around rubber sole offers further support and protection whilst still allowing you the flexibility you need to remain agile and perform. With reinforced areas and waterproof seams for comfort and stability, these are a must-have addition to any sailor’s wardrobe.